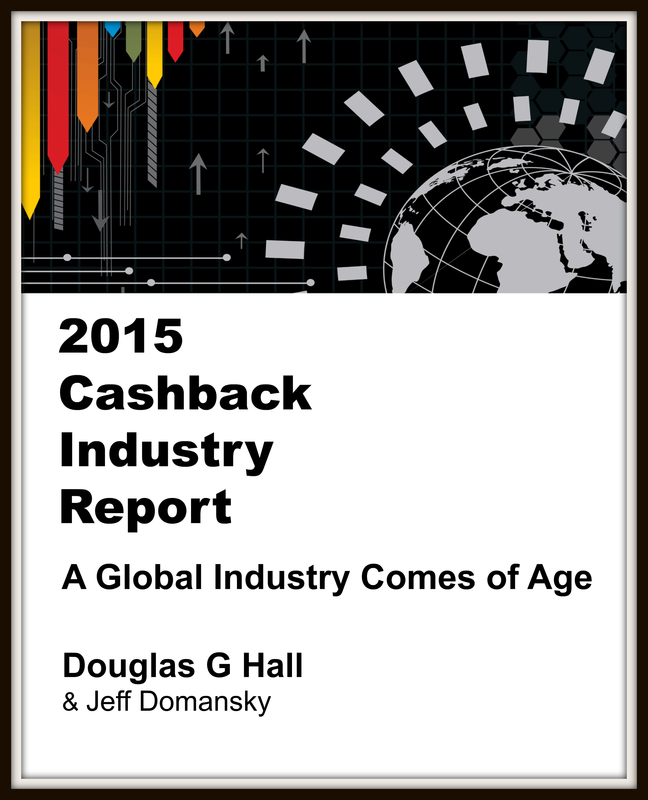 (Rancho Mirage, CA) – A new research report released today identifies 48 UK companies among the global cashback industry leaders. 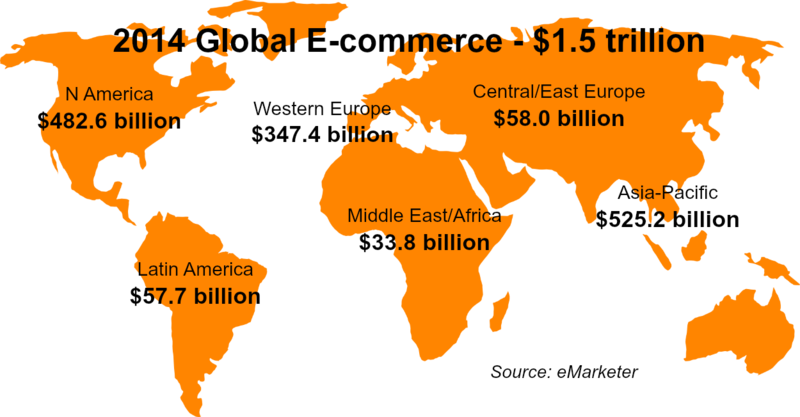 The report analyzes the growth of the industry, its important role in worldwide ecommerce, and the trends and challenges faced by this quickly growing industry. UK companies highlighted in the report include Quidco, TopCashback, Wowcher, ComparetheMarket, Nectar, MyVoucherCodes, VoucherCloud and Kidstart. Online purchases via affiliate sites in the UK are now valued at more than $24 billion with more than 79% of UK consumers having used price comparison, cashback and voucher websites. “With an industry that may total more than $84 billion in sales, there was a surprising lack of research available,” said Hall. He said tens of thousands of retailers are actively using cashback as a marketing strategy and millions of consumers are spending billions of dollars shopping online.